Today, Nokia Indonesia held a Nokia Asha 308 & Nokia Asha 309 Global Launch event in downtown Jakarta. 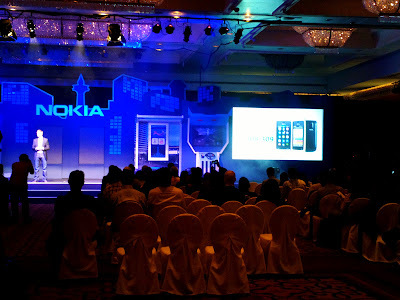 Located at Four Seasons Hotel Jakarta, Nokia launched Nokia Asha 308 and Nokia Asha 309, both are Asha Full Touch Series. 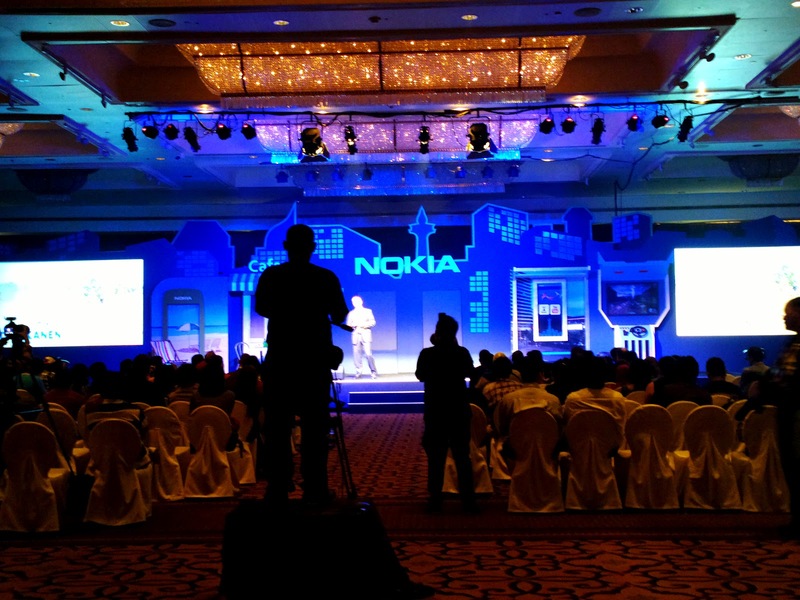 Nokia also introduced some services like Nokia Nearby and Nokia Life +. Timo Toikannen , Executive Vice President Nokia explained about Nokia in general and also explained about the applications on Nokia Store and opportunity for developer to develop application for Nokia Asha. 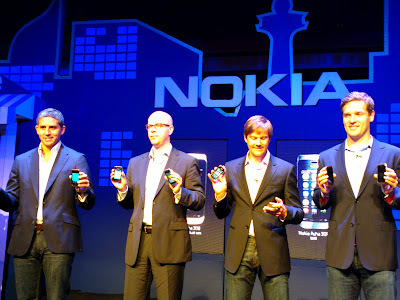 Just After that, Jussi Nevanlinna Vice President of Business Smartphones Nokia came to stage to introduced Nokia Asha 308 and Nokia Asha 309 Full touch to public for the first time. 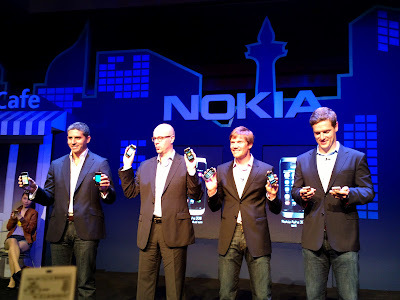 Nokia Asha 308 & Nokia Asha 309 will be available on Q4 2012. The price is between USD 99. 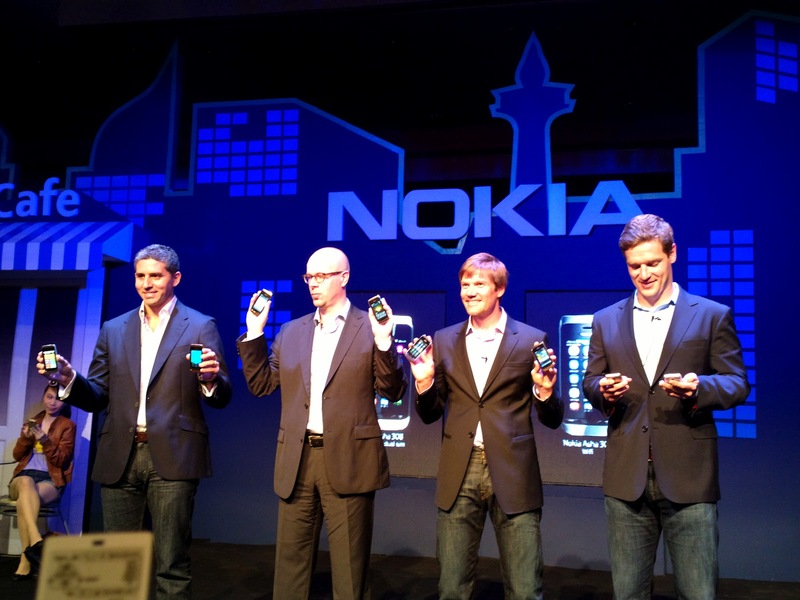 For Indonesia The price for both Nokia Asha 308 & Nokia Asha 309 is less than 1 Million rupiah.